Hello. We have so much going on this fall! Many hands make for light work, so we hope that you will consider volunteering for one or all of our upcoming activities. 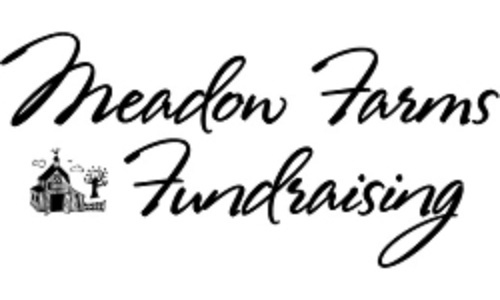 A Special Note: Meadow Farms Fundraiser Reminder-forms are due back tomorrow, Monday October, 17th. 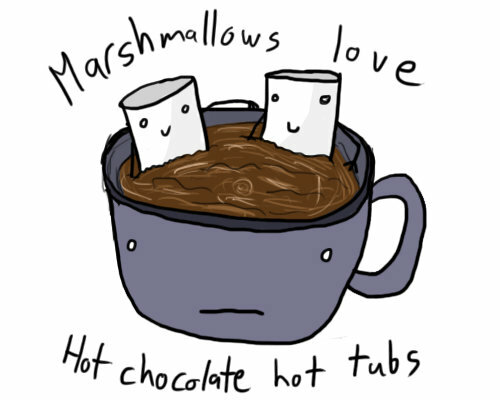 This is one of our most important fundraisers of the year! Money raised from this event will help fund Classroom Enrichment, Field Trips, Community Events and so much more. So, reach out to friends and relatives near and far by sending them a custom e-mail (from the website) AND share it on Facebook! Questions? Send an e-mail to PineGrovePTAemail@gmail.com. Thursday, October 27th. In addition to class volunteers, Ms. Stafford is looking for helpto set up on Friday, October 21st and also on Family Night, Wednesday, October 26th. Click on the Sign Up Genius Logo below to find a time and day that works best for you! 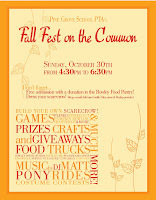 Our Fall Festival on the Common will happen on Sunday, October 30th from 4:30 to 6:30. This is a much anticipated event for the whole community. 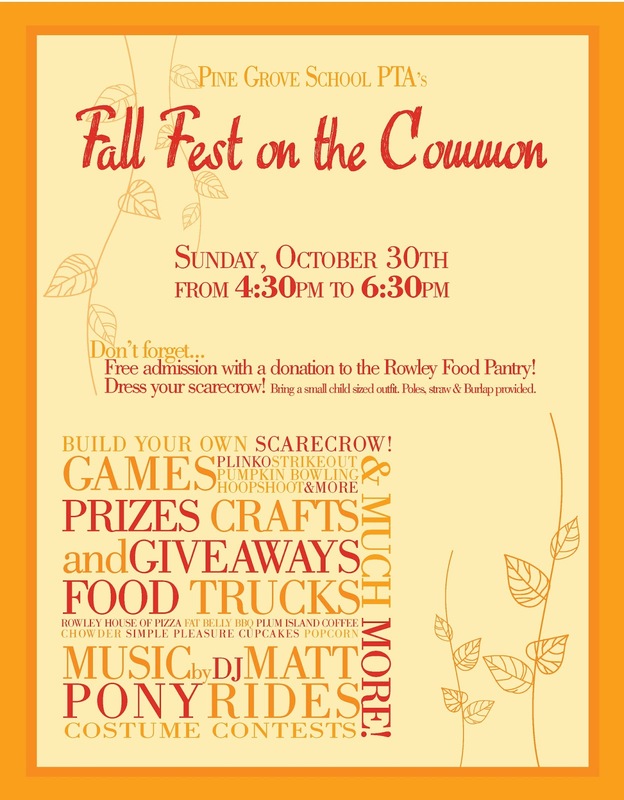 Admission to the event in free with a non-perishable donation to the Rowley Food Pantry. Planned activities include: Pony Rides, PGS Plinko, Pumpkin Bowling, Scarecrow Building, Beanbag Toss, PGS Basketball Hoop Shoot, any many others! 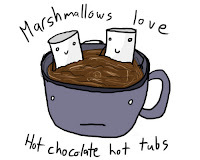 Food vendors will be on-site as well selling delicious snacks and treats! We are very fortunate to have many student athletes from Triton volunteering to run the activities etc. but we are still in need of a few adults for set-up and to oversee activities during the event. Please consider donating an hour of time to make this event a success! 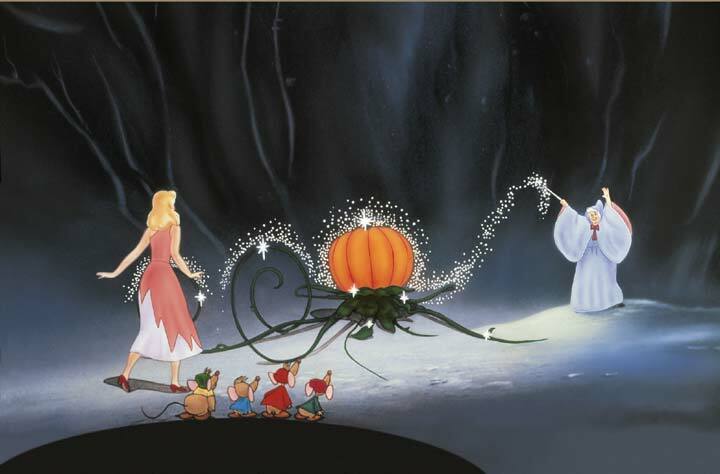 Join Us for the 15th Annual Pumpkin Ball a father-daughter (or someone special) dance. This magical evening will take place at PGS on Friday, November 4th. If you would like to make a refreshment donation or help at the event, please see the Sign Up Genius link. all the students as they head out to watch The Viking Bowl! This friendly competition of co-ed flag football between upper class PGS Students is traditionally held on the half day before Thanksgiving. This year, the event will be held on Wednesday, November 23rd at 10am. Stay tuned for more information on volunteering for this event!